Staten Island drivers love having a vehicle that’s dependable, and when you truly want to make a statement, you need a vehicle that generates power and knows how to perform. When comparing the Mercedes-Benz GLS vs the Lexus GX, you’ll soon find the Mercedes-Benz model is the right choice. This vehicle comes standard with a 3.0L V6 engine that offers 362 hp and 369 lb-ft of torque, while the Lexus comes standard with a 4.6L V8 engine that only gets 301 hp and 329 lb-ft of torque. As you can see, the Mercedes-Benz model is the right choice when it comes to engines. And to top it all off, the Mercedes-Benz comes standard with a nine-speed automatic transmission while the Lexus comes with a six-speed automatic, so the Mercedes-Benz provides better feeling when driving through Edison. When you’re paying for a luxury vehicle, you want to be sure you’re getting the comfort and convenience you paid for. 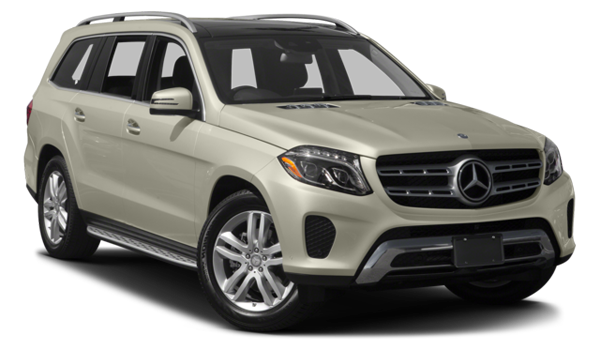 On the Mercedes-Benz GLS, your vehicle will come standard with high-quality wood trim finishes, comfortable leather seating, heated front seats, and lumbar support. 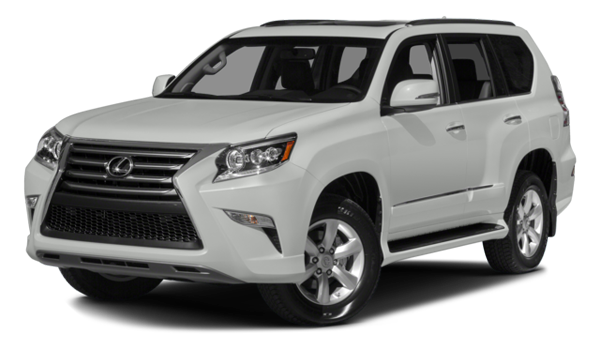 You will not find any of these features on the Lexus GX, which proves the Mercedes-Benz model is the better choice. There’s a lot to consider when comparing vehicles, including specs and features. In terms of fuel efficiency, the Mercedes-Benz offers 22 highway mpg compared to only 18 highway mpg on the Lexus. In addition, the Mercedes-Benz offers 16 cubic feet of cargo space compared to only 11.6 cubic feet. So when you’re looking at all the details, be sure to choose the Mercedes-Benz GLS vs the Lexus GX. When New Brunswick drivers are looking for the right luxury vehicle to bring home, it’s natural to compare the 2017 Mercedes-Benz GLS vs the 2017 Lexus GX. However, when you look at performance, conveniences, and features, you’ll find the Mercedes-Benz is the overall choice. Find your favorite at Ray Catena of Edison, located at Dealership - 910 U.S. 1 North, Service - 123 Main Street in Edison, NJ, or contact us online or by phone at (732) 549-6600 to schedule your test drive or explore vehicle specials.